Thanks are also extended to those who took part, or plan to take part, as Virtual Participants (#VirtualBSR). 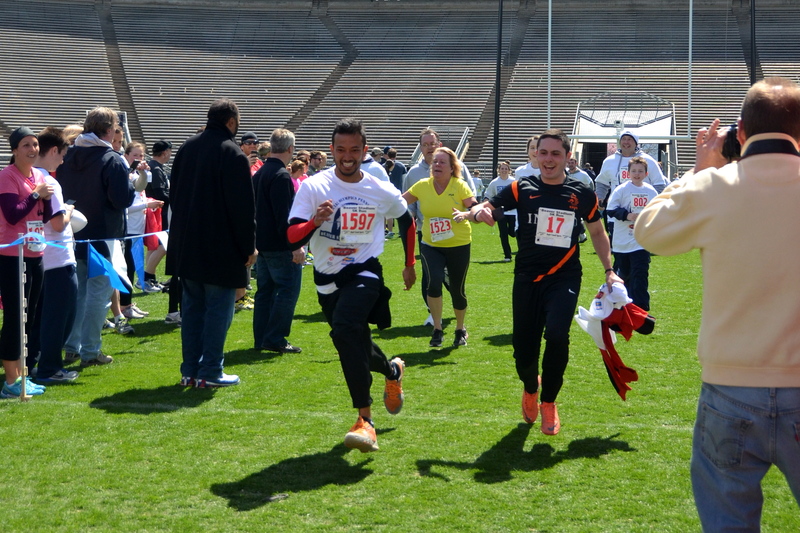 Want to see yourself crossing the finish line at the 50?! Look no further -- we've got every 5k runner right here!